[FREE][GAME] <Starry Fantasy Online> Wanted Notice!!! Thread: [FREE][GAME] <Starry Fantasy Online> Wanted Notice!!! 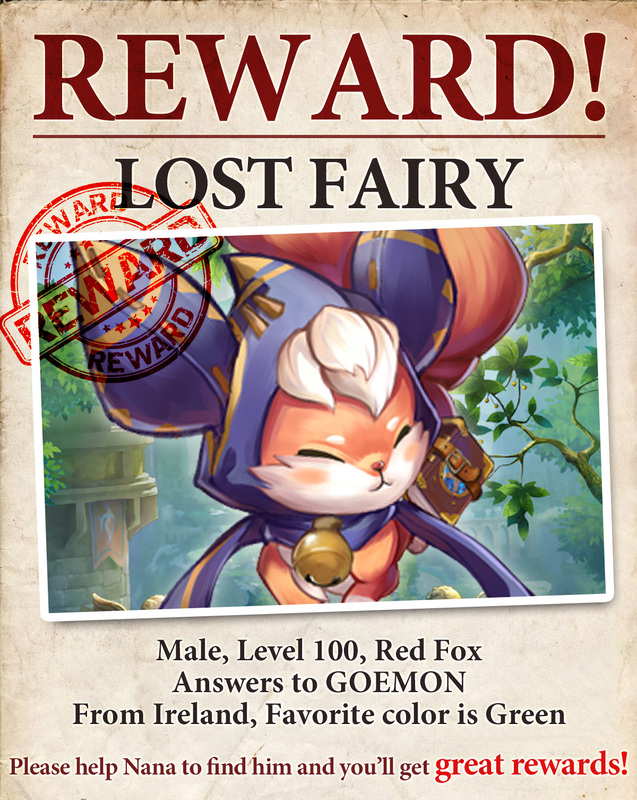 Hey Guys, there are wanted notice from Starry Fantasy Online. Goemon is a Fox Fairy. If you can find Goemon, you'll get Great Rewards!! !